© Provided by Fox News Roger Self was accused of slamming his SUV into a restaurant killing two members of his family. A man accused of deliberately ramming his SUV into a North Carolina restaurant, killing his daughter and daughter-in-law who were dining inside, suffered from severe depression and anxiety and had struggled to find psychiatric care, a pastor said Monday. Roger Self, 62, underwent radical changes a little over two months ago that led him to commit an “awful act,” the Rev. Austin Rammell of Venture Church in Dallas, N.C., told reporters. Rammell said a man who had been an “icon” in his community for decades developed severe mental illness. Rammell said Self sought treatment and asked his son to take his guns away. Self was arrested and charged with two counts of first-degree murder. 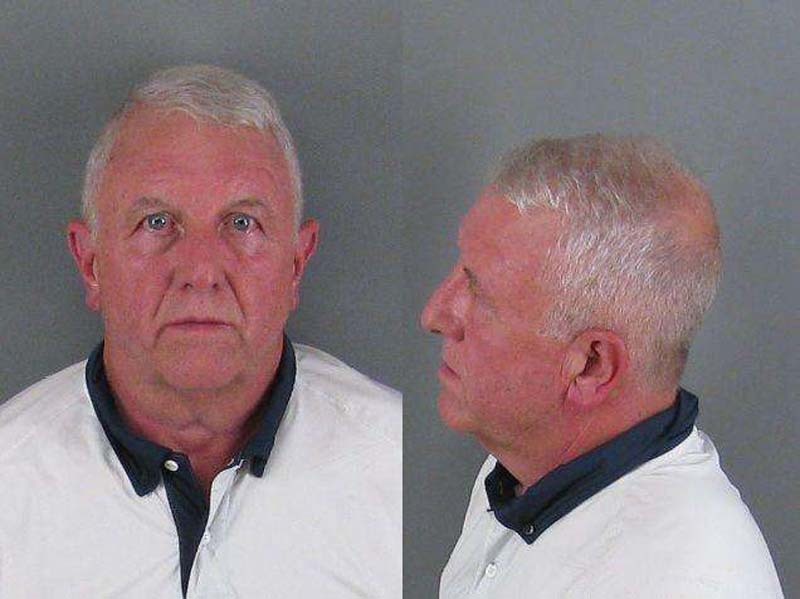 He was booked into the Gaston County Jail. Self went to the Surf and Turf Lodge in Bessemer City and had his family seated, according to the Gaston Gazette. He then allegedly went outside and purposely drove his Jeep into the building. Katelyn Self, a deputy with the Gaston County Sheriff’s Office was killed in the crash, officials said Sunday. The second woman was identified as Amanda Self, according to FOX46 Charlotte.